The video game arcades of the 1980’s were where I could be found on weekends. 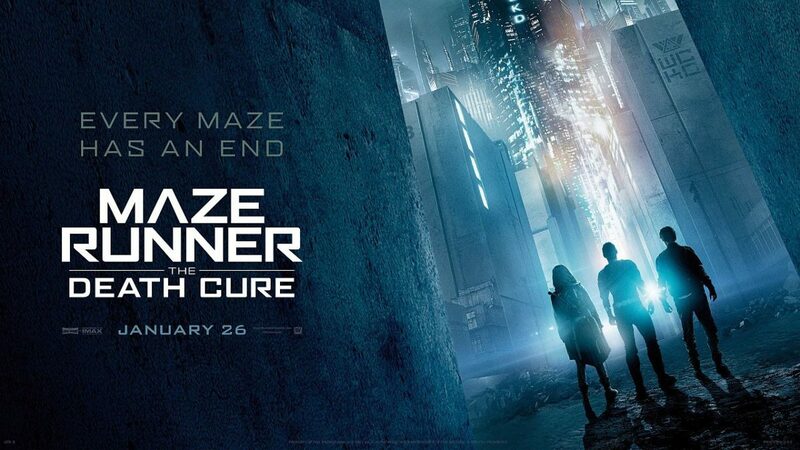 I talk about those arcades and my daughter provides her initial reaction to Maze Runner: The Death Cure in this episode of 10 the Podcast. Please let me know if you’d like to hear more daddy/daughter movie reviews.